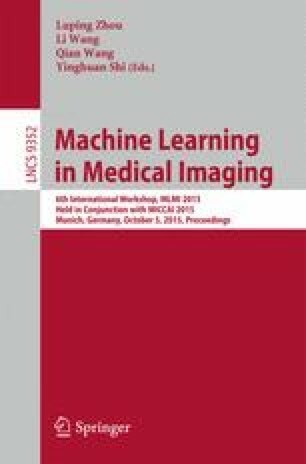 We present a kernel dictionary learning method to cluster fiber tracts obtained from diffusion Magnetic Resonance Imaging (dMRI) data. This method extends the kernelized Orthogonal Matching Pursuit (kOMP) model by adding non-negativity constraints to the dictionary and sparse weights, and uses an efficient technique based on non-negative tri-factorization to compute these parameters. Unlike existing fiber clustering approaches, the proposed method allows fibers to be assigned to more than one cluster and does not need to compute an explicit embedding of the fibers. We evaluate the performance of our method on labeled and multi-subject data, using several fiber distance measures, and compare it with state of the art fiber clustering approaches. Our experiments show that the method is more accurate than the ones we compare against, while being robust to the choice of distance measure and number of clusters.